Chances are, you've heard of someone whose father is out of the picture—maybe the story is your own. You probably wonder why someone's father would willingly estrange himself from his children, and a study from the Center for the Demography of Health and Aging University of Wisconsin-Madison has brought some of the reasons divorced fathers lack relationships with their adult children to light. Using data from 2000-2008, the study extends the existing literature on post-divorced fathers and their relationships with adult children. Specifically, the study contrasts late to midlife divorced fathers and their relationships with their adult children from a prior marriage or relationship after they have entered into a new relationship. Preliminary results from the study suggest divorced mid-to-late-life fathers who re-partner have notably less contact with, and are less likely to transfer money to, their adult children from a prior union than divorced fathers who remain un-partnered. For divorced fathers who cohabitate with a new partner, the act of cohabitation has similarly negative implications for their relationships with adult children. New step-children may cause the divorced father to reduce contact with children from a prior union and limit any financial help those children may receive. There is some evidence that new step-children have a smaller negative effect on divorced fathers' ties with their adult children from an earlier partner than the addition of new biological children. The hypothesis of "family swapping" is not supported in the study's findings. Instead, findings indicate new step-children reduce fathers' relationships with an adult child from prior union to a lesser or a similar extent as additional children from a prior union. The study found fathers make their new mate a priority over their relationship with their children. Second wives or partners drive a wedge between fathers and children, and fathers allow this to happen. The study also found first wives drive a wedge between the fathers and adult children. Fathers either consciously or unconsciously choose to do this when they become involved with a new partner. A mother's parental instinct is typically different than a father's.Very few mothers make a new relationship a priority over their children. Could that be because mothers are more secure in their relationship with their children? Fathers often have a problem separating their relationship with a new wife from their relationship with their children. Some fathers make bad choices when it comes to picking a new spouse. If a new wife isn't encouraging a father to maintain a close relationship with his children, she was a bad choice. And sometimes, new children from second or third marriages take the place of children from first marriages. Whatever the reason, some divorced fathers fail to meet their responsibilities to their children after divorce. 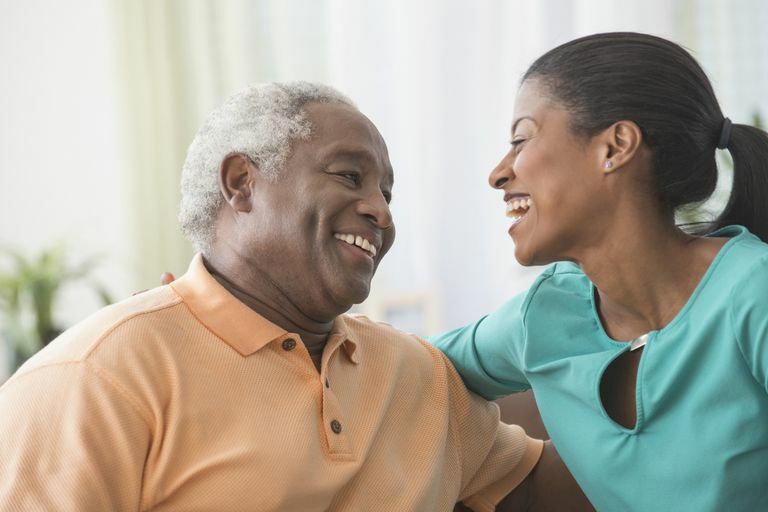 Adult children of divorce long for a stronger bond with their father, but until their father makes them a priority along with their new spouse, they will likely feel estranged or uncared for.